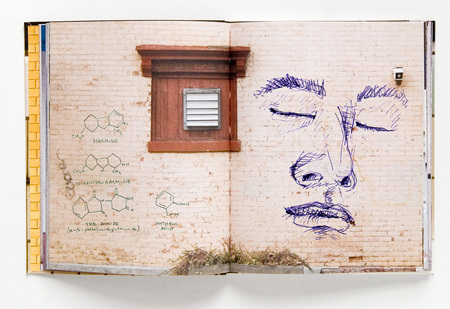 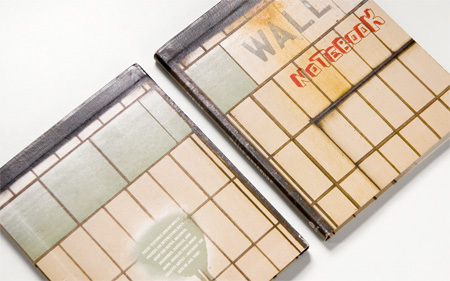 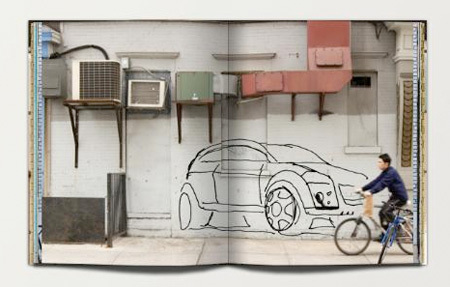 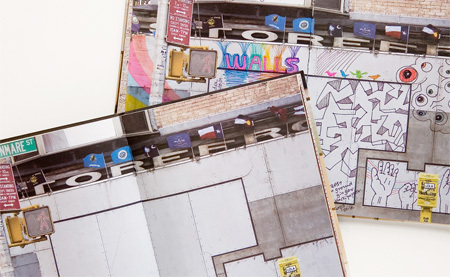 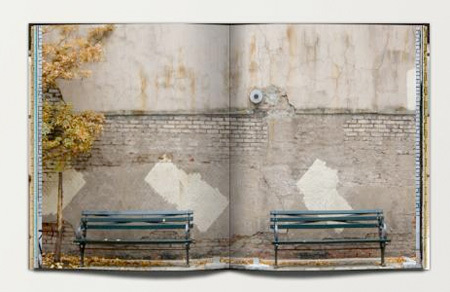 Creative sketchbook designed by Sherwood Forlee features photos of “clean”New York walls instead of blank pages. 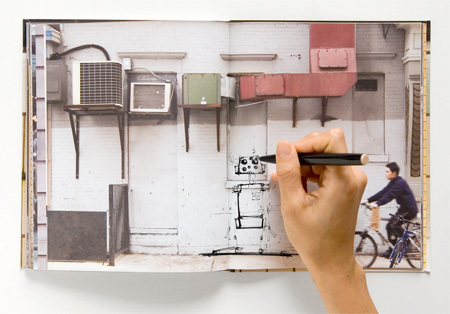 Walls notebook allows you to draw on these inspirational backdrops. 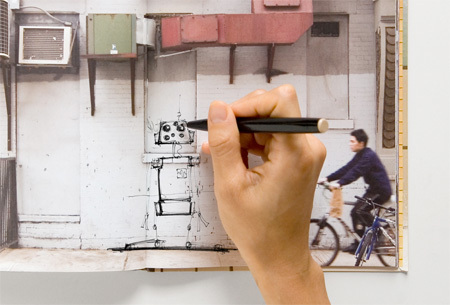 You can now become the street artist that you always wanted to be.